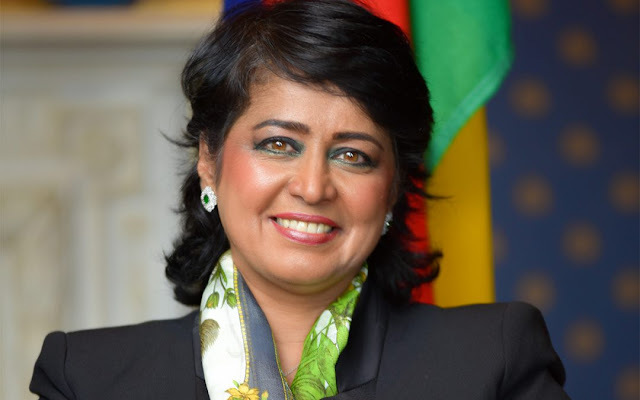 UNESCO MARS brings together researchers from across Africa to discuss the generation, sharing and dissemination of research data and to prepare for the road ahead in Africa’s development as an international hub for excellence in scientific innovation. 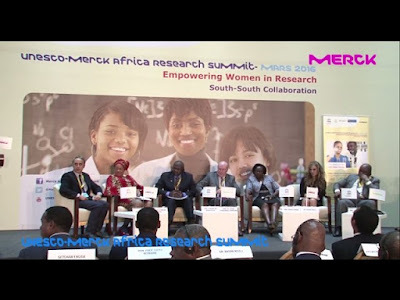 During the Summit, the winners of 2017 MARS Best African Researchers Awards, and MARS Best African Women Awards will be announced as part of Merck Foundation long term commitment towards empowering women and youth in STEM with special focus on Scientific Research in Cancer and Vaccines Development. 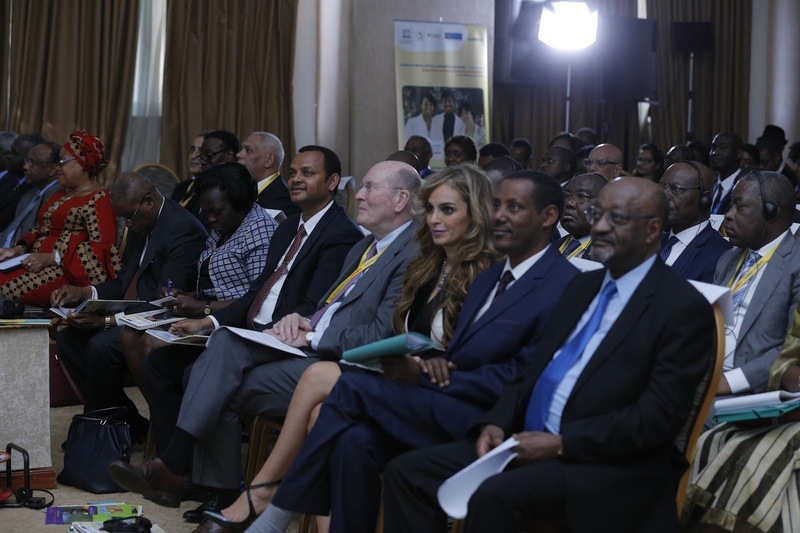 “The annual Summit aims to contribute to building research capacity in the African research community, with special focus on “The Role of Scientific Research in responding to Cancer and Vaccines Development – two emerging challenges in Africa”. 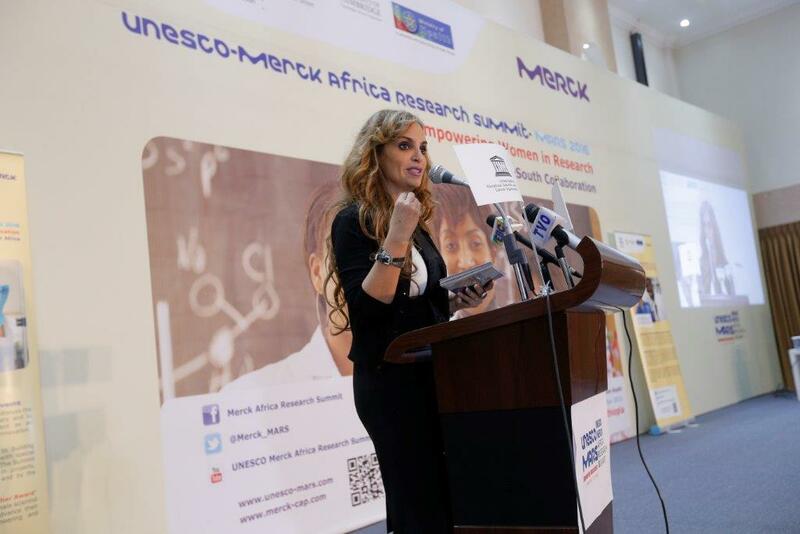 The Summit will also showcase innovative research taking place in projects, programs and initiatives across African universities and the wider African research community,” said Dr. Rasha Kelej, Merck Foundation’s Chief Executive Officer. The organizing committee will present the “Best Young African Researcher Award” and the “Best African Woman Researcher Award” to recognize the outstanding contribution of African female scientists with aim to promote women in research and advance their contribution to STEM (Science, Technology, Engineering and Mathematics). All abstracts will be peer reviewed and 100 winners will be eligible for sponsorship. 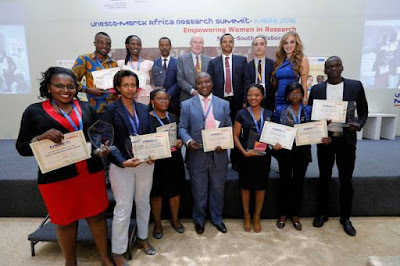 First three winners will be eligible for further number of Research Awards and further Research Awards will be dedicated for the Best Five African Women Researchers.